Well that's a good idea! There's not that many people out there actually talking about Lagoon. I might be posting something as well. It's probably a base for concrete or asphalt or something. Coasters Connected: Episode 1 - Primordial is now live. Take a listen, like, subscribe and share. Thanks again to Delorean for the use of his footage. That was great! Thanks! I've often thought there should be something like this on Youtube. I had heard that Bombora and WMG are sister rides that share the same bogies and train mechanics, so I've figured "Improved WMG" and "Amped up Bombora" were just two different ways of describing the same thing. (01-14-2019, 11:02 PM)jetstar2 Wrote: That was great! Thanks! I've often thought there should be something like this on Youtube. I'm so preoccupied with whether I could,I didn't stop to think if I should. LOL. The Time is quickly approaching! 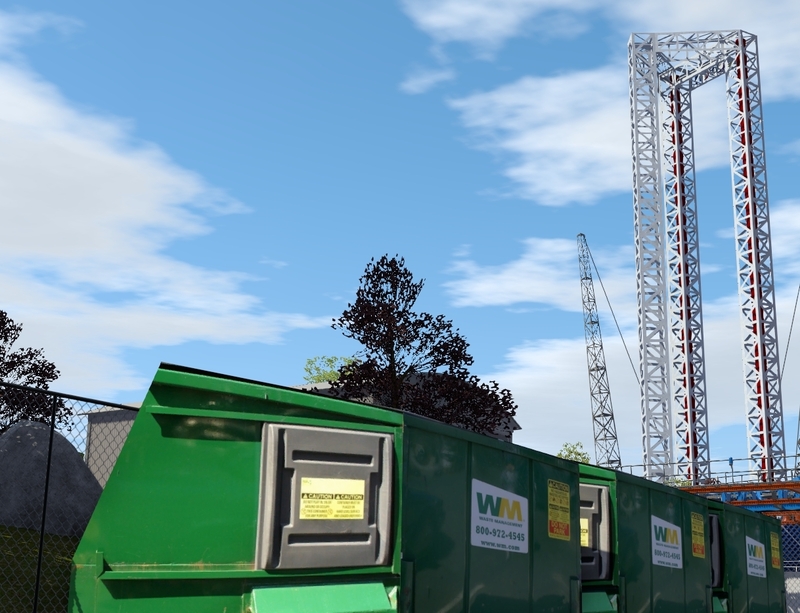 To the release of the Single largest No Limits roller coaster project of mine to date! Almost twice as large as my Project 2021: The Revitalization of Pioneer Village project in 2016. It looks like your NoLimits version of Lagoon forgot to turn down the fog machines during Frightmares. 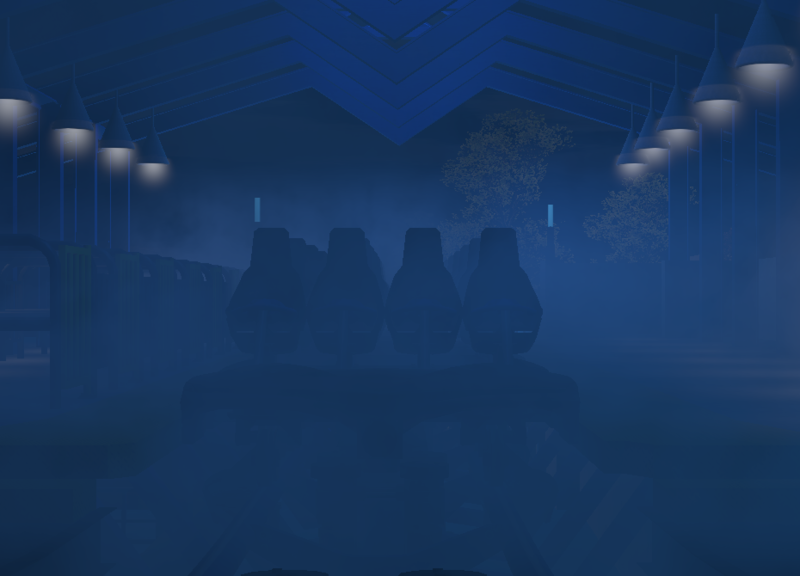 (01-23-2019, 02:17 AM)Willenator Wrote: It looks like your NoLimits version of Lagoon forgot to turn down the fog machines during Frightmares. That's not fog, it's clearly the inversion. One good storm and that'll be clear as a bell! Ha, Utah roller coaster joke. Now I seriously want Lagoon to build a coaster called "The Inversion" just to be ironic & clever. LOL! Someone has to pay for leaving the fog machine on! (01-23-2019, 02:22 AM)DragonTamer Wrote: That's not fog, it's clearly the inversion. One good storm and that'll be clear as a bell! A Skyline Attractions Skywarp would fit that nicely. Though there is a debate whether thats a coaster or a flat ride. (01-23-2019, 12:03 PM)UtahCoasterEnth Wrote: LOL! Someone has to pay for leaving the fog machine on! Just have them put it on Will's tab.